I have been typing and typing, but no words. Numbers instead. Little robot doing repetitive tasks. The nerves are dead. Open your hands for me. They’re too soft. I can almost feel the blood. They might make nice replacements. In November, I attended the Miami Book Fair with an old friend from college. We had the same creative writing professor summers ago, Mr. John Dufresne, who had a new book out. It was hot and wet as we walked the barricaded streets, but never rained. There were crowds of people, which would normally send me running, but the knowledge that they were there solely for books and writers was more of a comfort. We had nutella crepes in the makeshift food court and freshly squeezed lemonade. 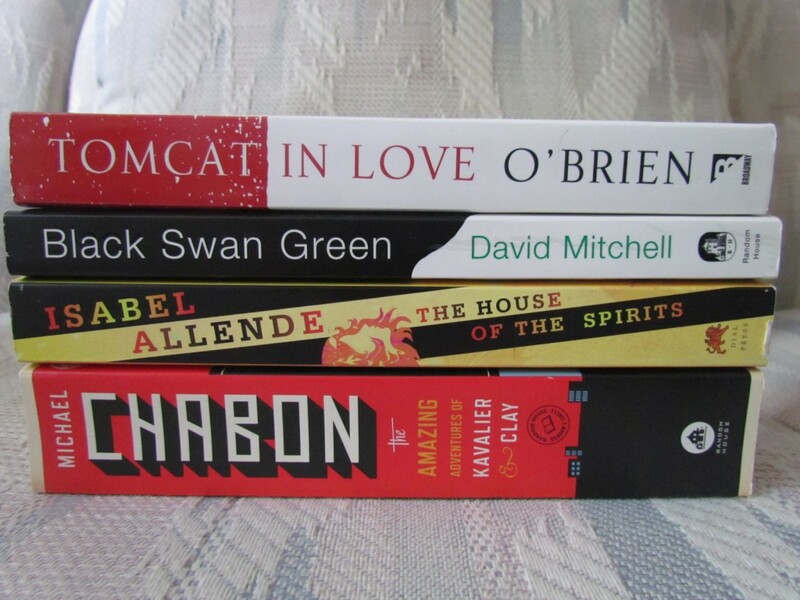 I got some new books for $5. I forced my friend to go to a queer poetry panel with me. It was hosted by Reading Queer. The room was packed. People had to stand. Looking around, there were wings inside my chest. There were fantastic writers on the panel, like Eduardo Corral and Maureen Seaton, who had a poem published alongside me in Pear Noir! #9. They read some of their poems. There was a performance piece that made my head tilt a little. There was awkward laughing and a bottle of champagne. 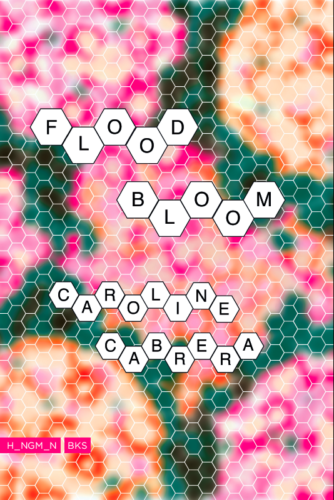 I was reading the latest issue of Birdfeast and I came across a name that was like an arrow in my brain: Caroline Cabrera. I took to the internet and saw if I could find more. There was more, much more, and even a book of poetry. Of course, this was Carrie from elementary school. I remember. Carrie who always got straight A’s, Carrie who hung out with Julie who also got straight A’s, Carrie who would no doubt become a teacher, and did. Not Carrie who had telekinetic abilities, but she probably should have. I immediately sent her a message and we were able to reconnect. How odd that two Catholic school kids would turn into writers running in similar writing circles, reading and publishing in the same kinds of magazines. Amidst all the end-of-the-year list-making, I was nominated for my first ever Pushcart Prize. The nomination came from Ghost Ocean. I wonder if I’m allowed to call myself an indie author yet? Let’s go back to words. Let’s make them routine again, and hopefully they’ll be neighborly to the numbers that have grown into a town. Norton Juster would be proud.